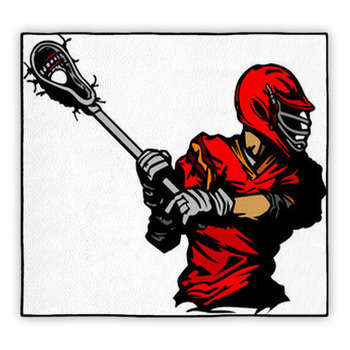 Does your teenager love a riveting game of heart-pumping Lacrosse? Are they the best on the field with dreams and high hopes of becoming the best in the world? 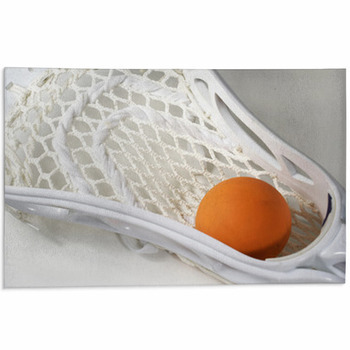 A cool lacrosse rug is the ideal addition to their bedroom. 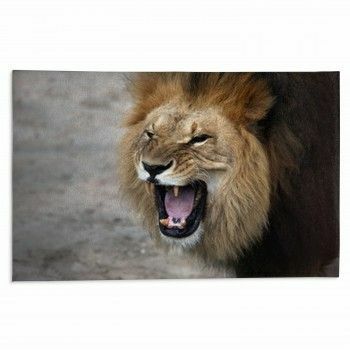 With a unique design on every custom size rug, it will comfort your teen's feet after a hard day chasing down a small rubber ball. 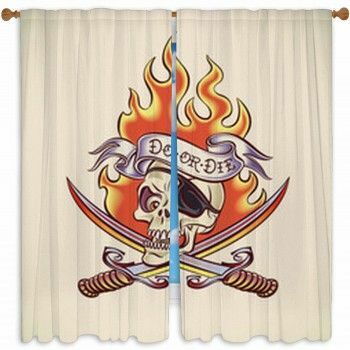 Your child deserves to know that you support them in their dreams to be the best -- therefore, decorating their room with inspiring memorabilia is the perfect method of parental support and encouragement. 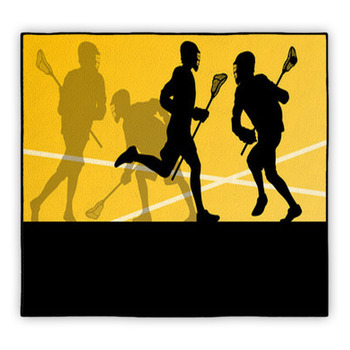 Everything that makes Lacrosse great is depicted in the rug's scene -- from the players to the equipment. 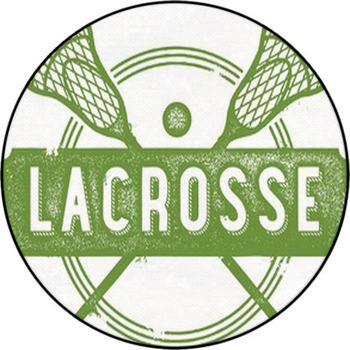 Were you a fantastic lacrosse player in your college days? Does your imagination run wild with memories of your sporty academic years? 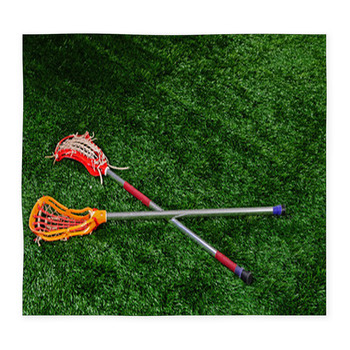 A lacrosse themed rug could be the floor mat that would tie your office space together. With trophies and plaques lining the walls and shelves, an area rug featuring different aspects of your favorite sport could be the tribute you need to complete your personal space. 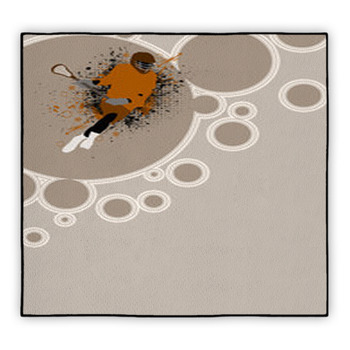 Instead of reliving your glory days strictly in your head, design your own area rug with a custom image of yourself playing Lacrosse. 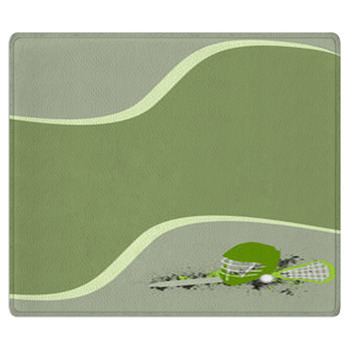 Put your best moments on a unique photo lacrosse rug to display for all your friends and family to admire! 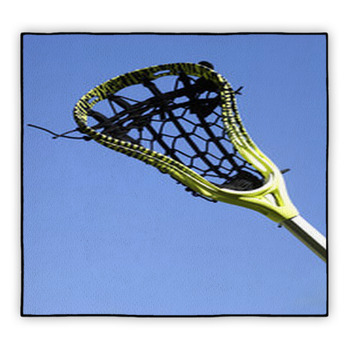 As the fastest sport to be played on two feet, it's no wonder why Lacrosse is so popular in both Scotland and the United States. 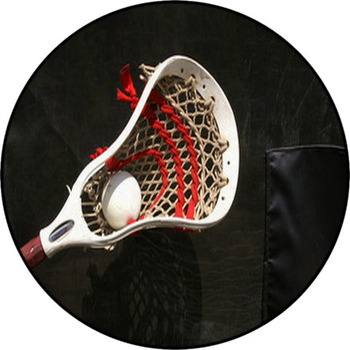 Derived from a Native American sport, this game is the pride of a slew of different nations. 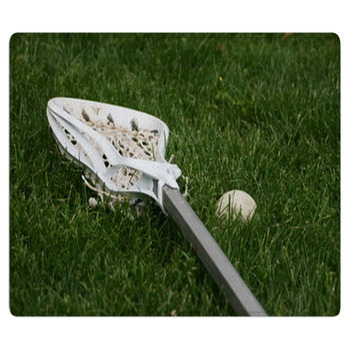 You don't have to play the game to enjoy the quick pace and winning glory of this widely recognized sport. 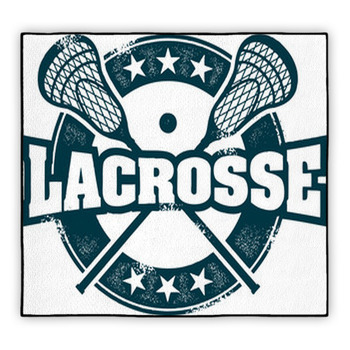 With the Lacrosse carpet rugs, you can express your pride and love for this sport in every room and area in the house.